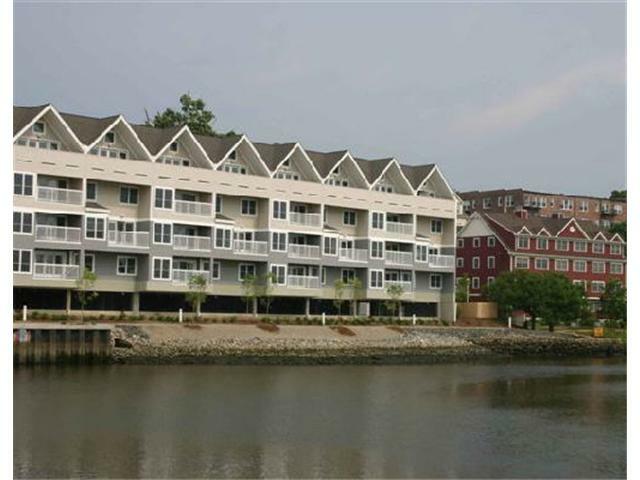 Riverway Condominiums in Norwalk, Connecticut is a modern 3-story complex nestled along side the Norwalk River featuring a contemporary tone and magnificent sunset views for balcony or deck. Conveniently located next door to the Norwalk Rowing Club and public transportation with easy access to I-95, Merritt Parkway, Metro North commuter train, golf, beach, SoNo, Stamford, Darien, Wilton and Westport. Riverway Condos in Norwalk, CT has a total of 57 units offered in 1 & 2 bedroom units. All within the ambiance of Fairfield County, Connecticut and convenience and life style of Norwalk.